External enclosures and docks have become more and more popular as USB 3.0 has been brought to the consumer. 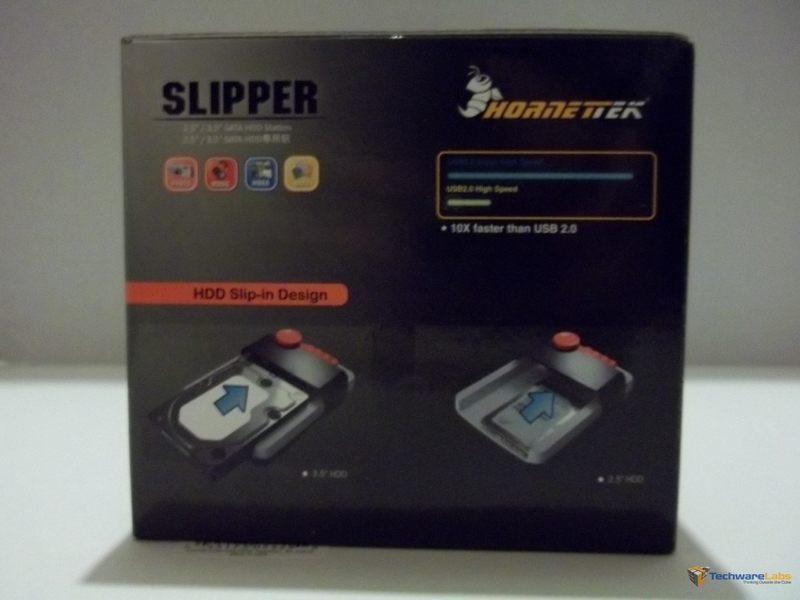 HornetTek has sent us their version of a USB 3.0 dock called the Slipper. 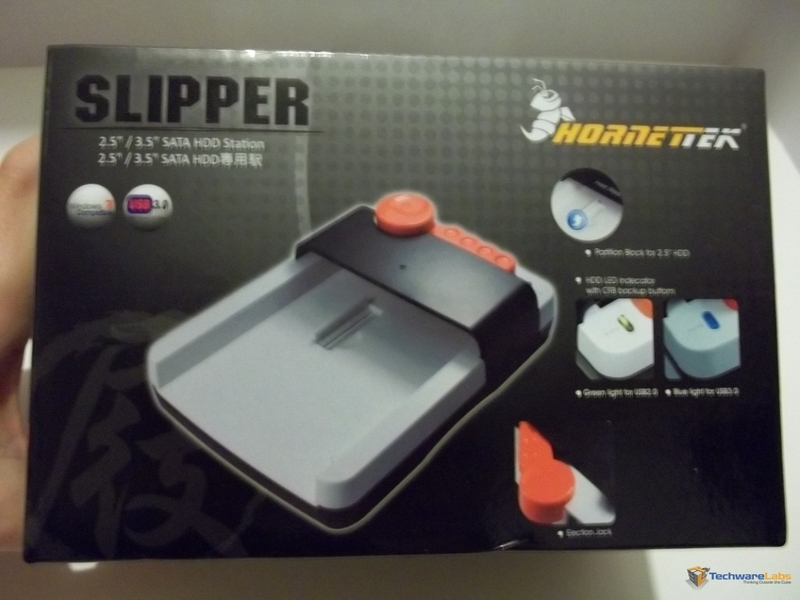 This is not your ordinary vertical dock: HornetTek has put their own spin on the old vertical standard.